Hi Swappers! Are you guys ready to get into all things tote-ish and zipper-y? Ok! Let’s get straight to it. Tote bags are fun and quick to make and can be used in so many ways. Bring your lunch, go to the library with one, reuse them over and over for groceries. Tote bags also make great gifts and you can make one in an afternoon. 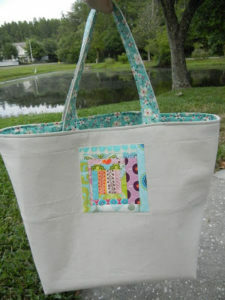 Here is a link to a simple and easy reversible lined tote and a great place to start if you haven’t made a tote before. This blog post is great because you learn how to ‘box’ the bottom of the tote (which means to create a squared off bottom) and also has a link to a zipper pouch. You use two coordinating fabrics and off you go, no special hardware or anything needed. Another great bag-making blogger is Sara Lawson from Sew Sweetness. This website has really nice picture-heavy sections on very specific areas of sewing bags such as setting rivets, magnetic closures, putting in piping, sewing with vinyl and an important section on selecting interfacing. She also has an online shop with bag-making supplies including thin cork, which is all the rage lately in making bags. For those of you making zipper pouches, it’s time to get familiar with your zipper foot. The Seasoned Homemaker has a great intro to the zipper foot and at the end of her post, there is a link to her free Craftsy class on zippers. Go have a look! Your fear of putting in zippers will be a thing of the past. She also has a Box Pouch tutorial you can check out. The Sewing Chick has a great tutorial for a zipper pouch that covers great finishing details such as zipper tabs, getting your lining to fit well and has a nice patchwork option. This post wins for fantastic pictures, and makes clear all the different steps in making a small, zippered item. So, if you can make a quilt, then you can make a tote or a zipper pouch. 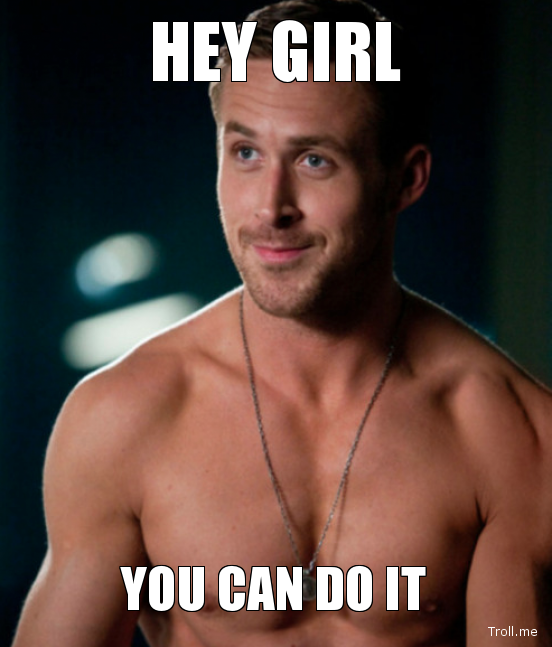 We know you can! 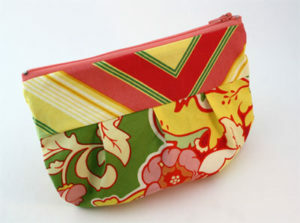 Bag or pouch swap will be at the June meeting and we cannot wait to see what you all make!